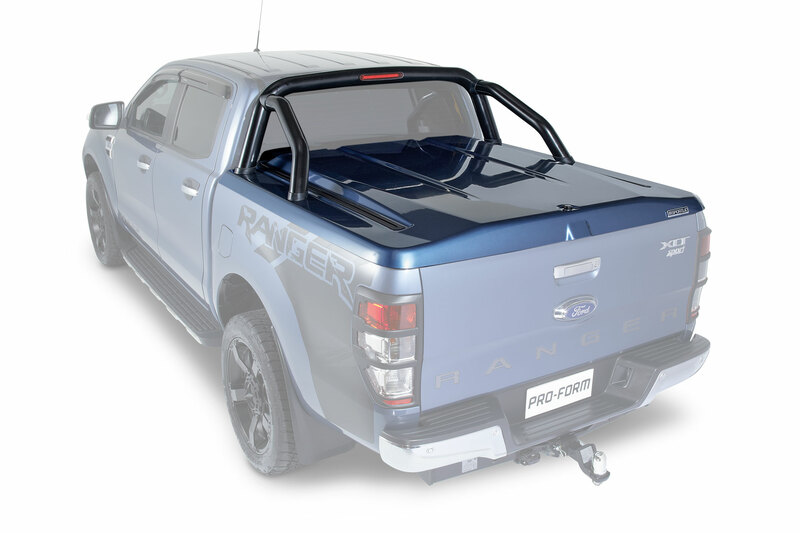 PRO-FORM’s range of plastic hard tonneau covers are premium quality and highly regarded in the market. Find out more about our hard tonneau covers and which option is best for you here. 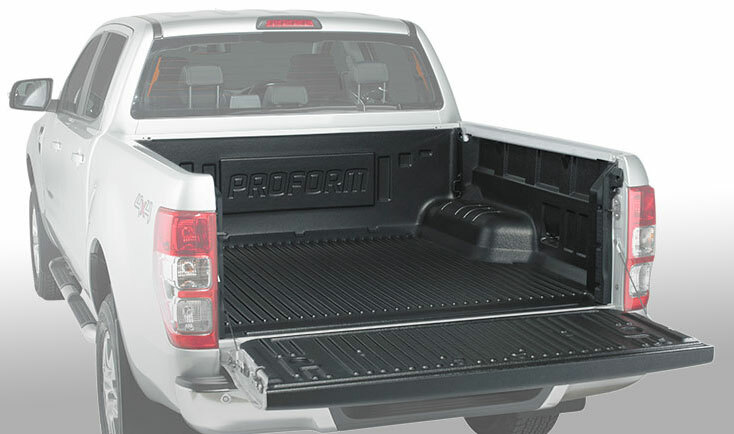 PRO-FORM provides high quality bedliners that are formed to fit the back of your pickup truck perfectly. See below for our range of traditional over and under-rail bedliners as well as our our premium five piece bedliner, SportGuard. Convert your truck bed into the ultimate pickup bed mounting platform with Tango. PRO-FORM’s Tango design features an aluminium bed-rail system with a horizontal and vertical c-channel allowing for total accessory customisation with racks and other common accessories. See what accessories you can pickup now with our Fit Your Pickup feature!